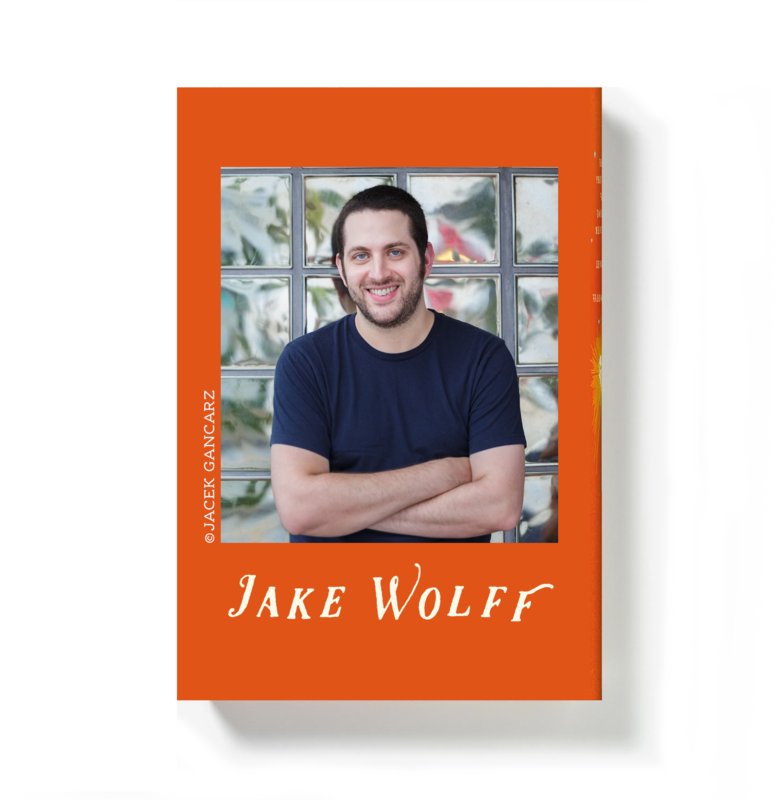 Jake Wolff is the author of The History of Living Forever, a novel forthcoming on June 11, 2019, from Farrar, Straus and Giroux. His stories and essays have appeared in some of the country’s best literary journals, including One Story, American Short Fiction, and Tin House. He holds an MFA in fiction from the University of Wisconsin-Madison and PhD in creative writing from Florida State University. He lives in Orlando, Florida, where he is an Assistant Professor of English at the University of Central Florida.